My Kids Will Be Attending Viewpoint School! Hi Everyone! I have exciting news to announce! My kids will be attending Viewpoint School in the Fall. After 7 years at The Willows School, both my kids are eager and very ready for a change. My husband Barry and I are also ready to move on. Viewpoint School in Calabasas is everything we were looking for in a school–and more. 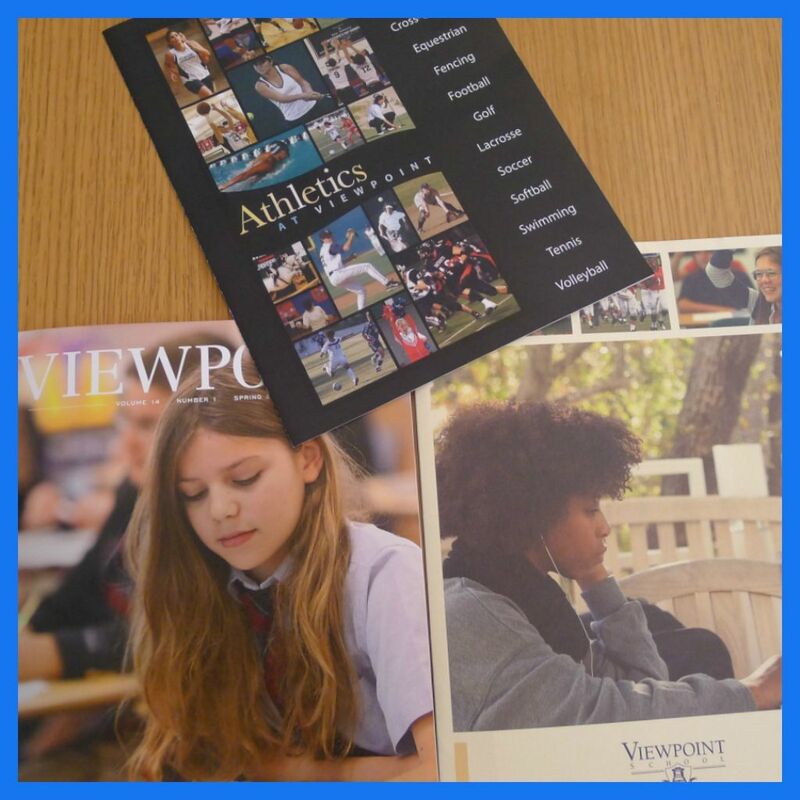 Our kids are very different, yet Viewpoint offers tremendous opportunities for each of them, from powerhouse athletics to college-prep academics set on a stunning, rustic campus. We are elated about this new phase in the kids’ education and look forward to becoming part of Viewpoint’s community. Congratulations!!! I’m so thrilled for you guys. Congratulations! Perhaps sometime in the future, might you consider writing a post on your experience with switching schools? I have heard various things about how easy/difficult it is and would be helpful to hear more about the process (i.e. getting letters of recommendation from teachers at the old school), particularly when the new school has overlapping grades with the old school (so the child doesn’t necessarily “have” to leave. Thanks!! Their grandparents (Anne and Lee Simon) are delighted as well and look forward to visiting their new school. Congratulations! The school looks wonderful & it sounds like it will be a great fit for your family. 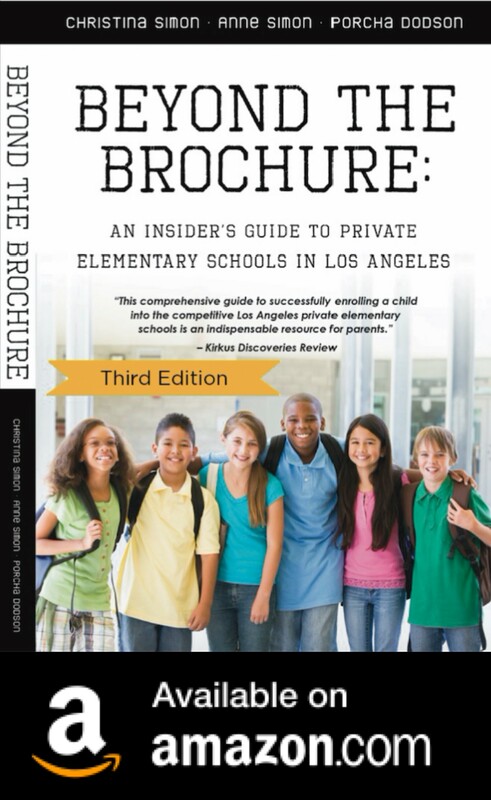 I can’t wait to read about what you’ve learned about applying for middle schools and life at a new school! Congratulations on your next school journey, Christina!! Best wishes to you and your kids. Looks like an amazing school! we are planning to send our child to the willows next year….just curious if there was a particular reason why you decided to move both your children from the school or if you had any issues we should be aware of? thanks much. We just started K at Viewpoint. Loving it so far. See you on campus!